Turning and Facing Tool Holder. 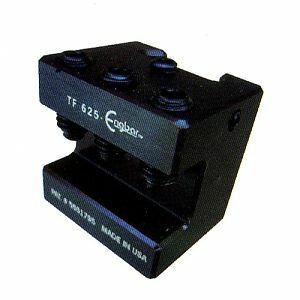 .750" Turning & Facing Holder "A"
TFB-0016 .750" Turning & Facing Holder. "B"
Order # .625" Turning & Facing - "A" .750" Turning & Facing - "A" .750" Turning & Facing - "B"